Buyer rebates are legal in S.C. to be paid to Buyers who are principals in a real estate transaction. This means they are the actual buyers of the property they are getting rebate for. If you are going out of state, or in a market we do not serve we get a referral fee and pay the rebate in S.C. as a function of that fee. Rebates and referral fees are a function of the price of the home or property, the Agent, and the commission paid. We have been giving rebates since early in our business. All rebates must be disclosed to your Lender to comply with federal lending laws. Rebates can be done in a reduction in commission which goes to your closing costs, off the price of the house, or paid outside of closing for you to use as our gift to you for using our services. Tell your friends anywhere in the U.S. and if they choose their rebate can go to any educational institution or charity. Concerned about downpayment . VA loans can be almost 0 down if seller pays for your closing costs. 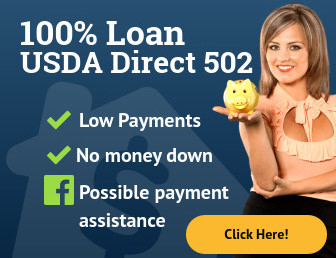 USDA loans are 0 down and you can finance the closing costs if you live in areas recognized by the US Dept. of Housing & Agriculture.